We all want safe vehicles, and we shouldn’t settle for less. 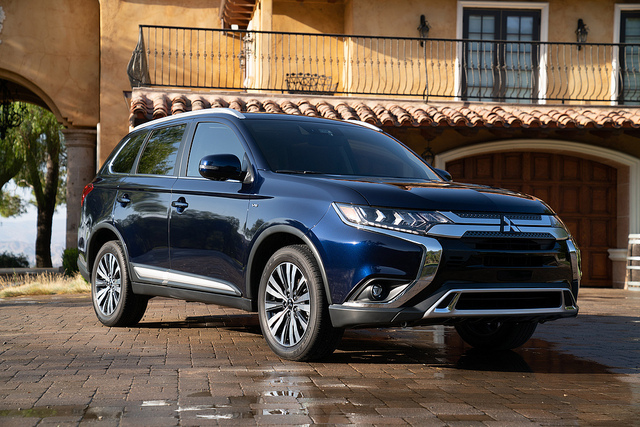 Mitsubishi doesn’t sacrifice safety for anything, which is why the Insurance Institute for Highway Safety recently recognized the 2019 Mitsubishi Outlander’s safety with a Top Safety Pick accolade. 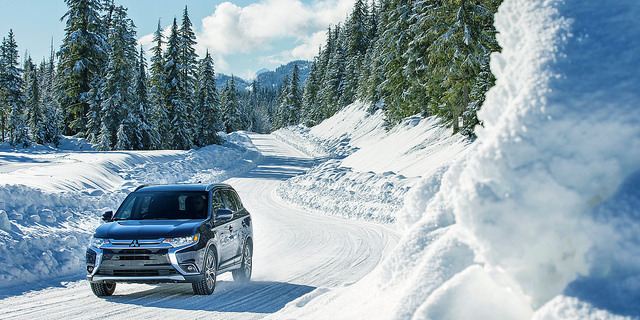 The Outlander achieved the top “good” rating in all crash tests, a “superior” for its optional front crash prevention technology, and “acceptable” rating for its available headlights. Don’t let the acceptable headlight rating fool you: The IIHS started rating headlights in 2016 with infamously strict guidelines, so an “acceptable” in headlights amounts to great quality. “Earning the IIHS Top Safety Pick is a key reason for customers to place the Outlander at the top of their shopping list, proving it one of the most competitive vehicles in the incredibly popular compact SUV segment” said Mark Chaffin, chief operating officer for Mitsubishi Motors North America. The Outlander utilizes Mitsubishi’s RISE body structure, which strategically places crumple zones and a high tensile strength steel cage to mitigate the damage in a collision and direct it away from the cabin and any passengers. All Outlander models come standard with numerous safety features including a rearview camera, seven airbags, a Tire Pressure Monitoring System, Active Stability Control with Traction Control Logic, Hill Start Assist, and an anti-lock braking system with electronic brake-force distribution. If you’d like to see the 2019 Outlander’s safety systems and have additional questions, call or visit us at Don Robinson Mitsubishi to schedule a test drive. A vast collection of top Mitsubishi awards prove that this auto brand has a quality, successful lineup to offer to the public. Do you need a lot of extra space? With the Mitsubishi Outlander, you get a 3-row family SUV for an affordable price. Kelley Blue Book recognizes that achievement with a spot on the Top 10 Most Affordable 3-Row Vehicles list. The Mitsubishi Mirage earned a spot on Kelley Blue Book’s list of Top 10 Most Affordable New Cars, proving itself to be a frugal and quality option for budgeting buyers. The Word of Mouth Marketing Association honored Mitsubishi for the brand’s “Kids Talk Safety” ad campaign, which emphasized Mitsubishi as a leader in safety and technology. The Insurance Institute for Highway Safety recommends the Mitsubishi Outlander and Outlander Sport as some of the best used options for teenage drivers thanks to their affordable price and SUV safety and capabilities. This award from Automotive Science Group honored Mitsubishi for its contributions in the realm of social, environmental, and economic performance. ASG also mentioned the Outlander and Mirage, stating they stood out in their respective segments. Want to see what earned these top Mitsubishi models awards? Come check out the brand’s lineup for yourself at Don Robinson Mitsubishi.